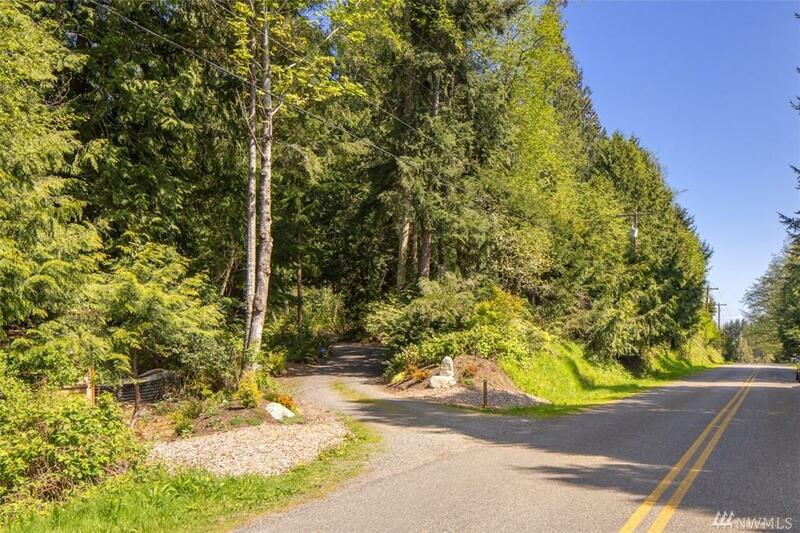 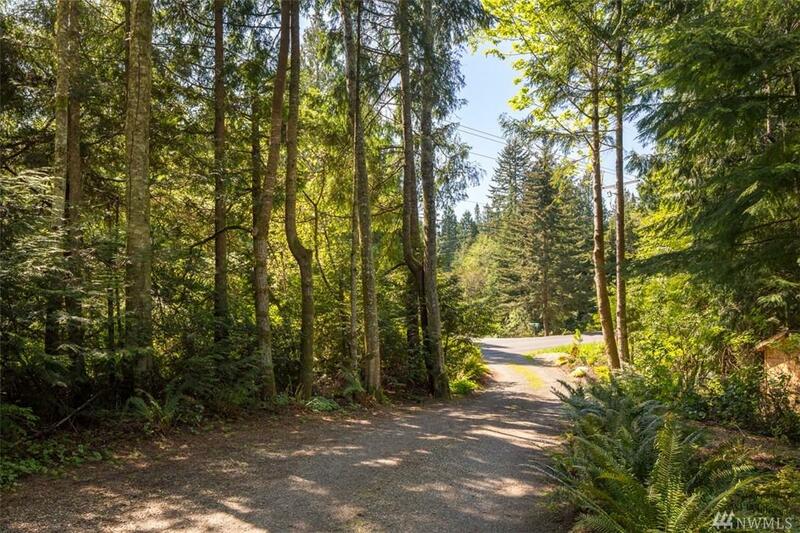 What an opportunity to build your dream home on this beautiful 2.05 acres of land, located in the private and peaceful neighborhood of the renowned Bloedel Reserve. 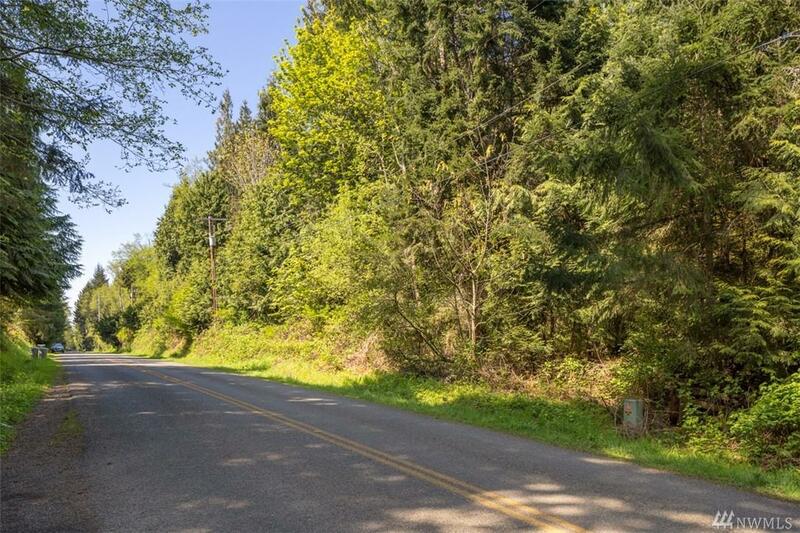 With the potential for a territorial view, this property can be accessed from an existing two-property driveway, with the easement agreement in place. 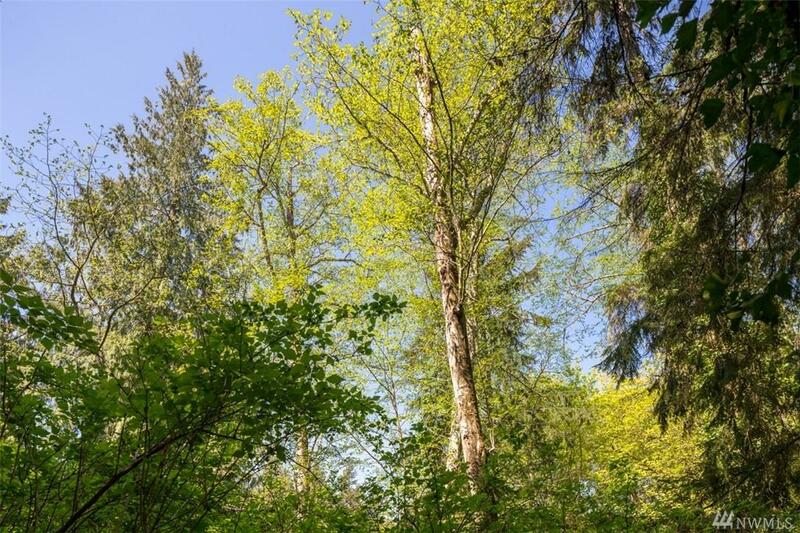 New two-party well.